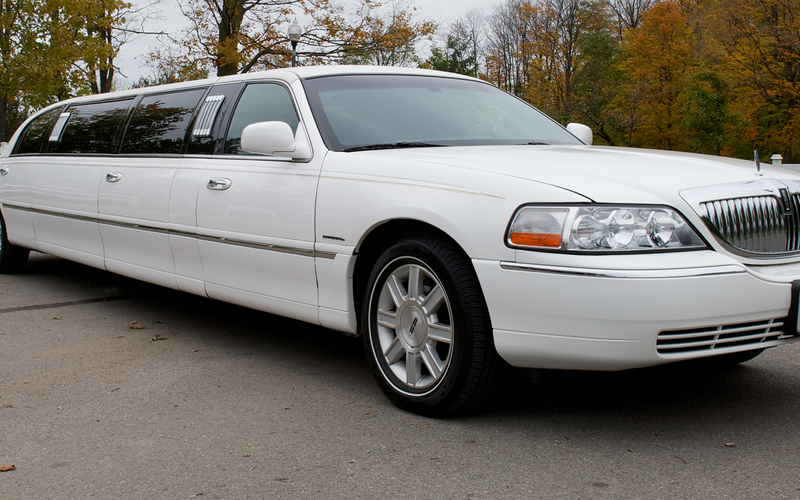 Our fleet of luxury sedans and stretch limousines are well maintained and are ready for short notice pickups as well as pre-booked hires. Whether it is a special event, function,or a night out on the town or a prom. 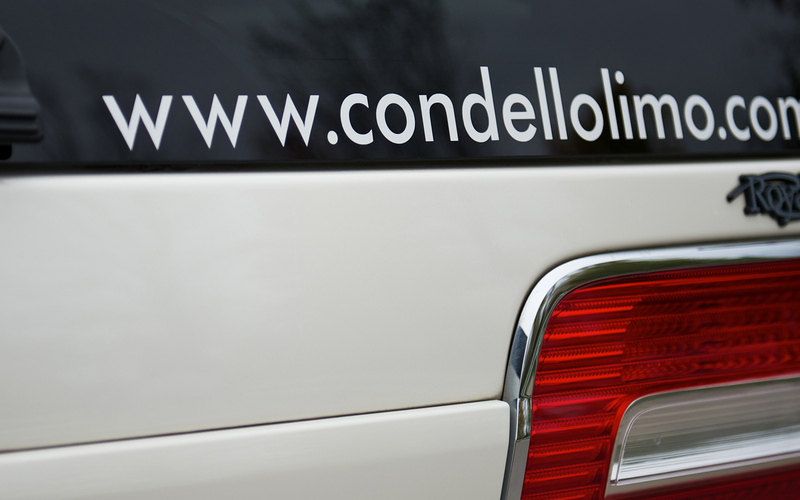 Condello limousine Service’s ultimate in luxury, comfort and professionalism will ensure a great evening. 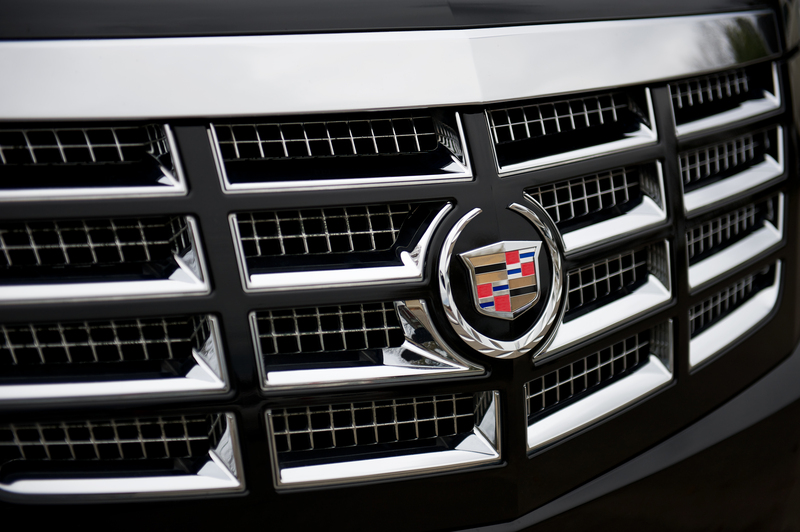 A private, chauffeured vehicle is a very comfortable and stress-free way to enjoy a ride. Condello Limousine Service’s experienced chauffeurs will get you there safely, and on-time. Condello Limousine Services has the largest selection of luxurious and reliable limousines, vans and motor coaches to fulfill the needs of the entire bridal party and guests. 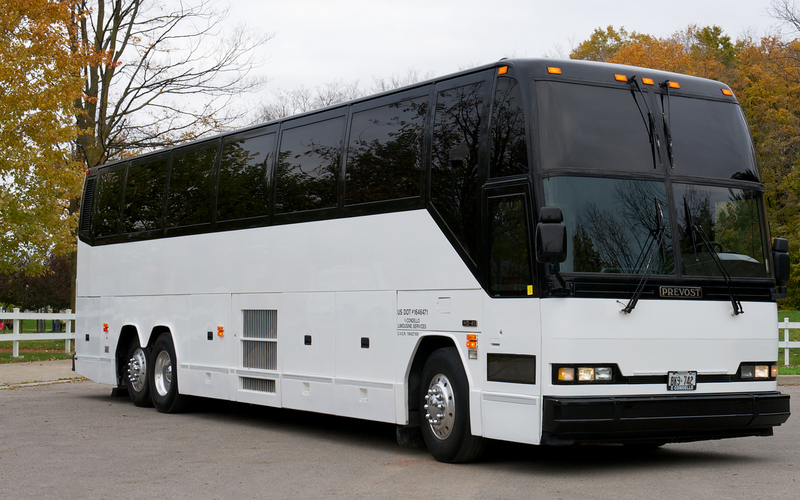 Condello Limousine Services is the organization with the skills, experience, and understanding to handle all the logistics to have your event turn out perfectly. I just wanted to say that we thank you and appreciate your company's ongoing prompt and courteous service throughout the years. Hi Tony and crew, I just want to thank you for your professional services for our wedding.